Ever needed to shave but dreaded the idea of the cleanup that would inevitably follow afterward? 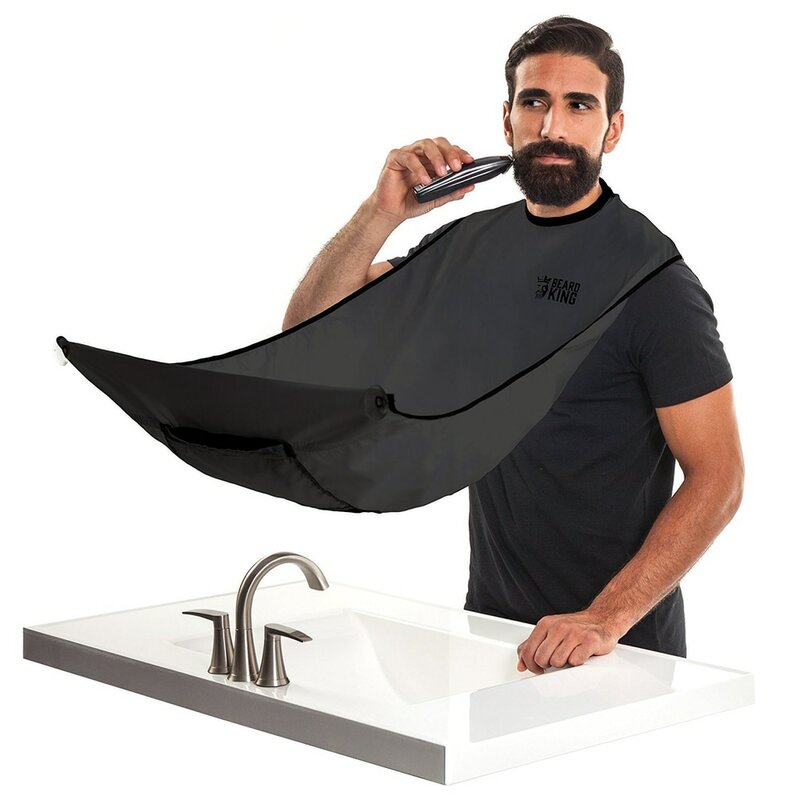 Fear no more- the Beard Bib by BEARD KING is a convenient and comfortable way to catch stray facial hair. This “bib” will greatly reduce the amount of cleanup that is normally required and allows for easy disposal!